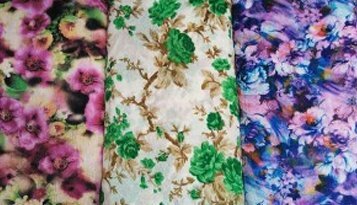 The texture and feel of the material – A good and appropriate quality of fabric is something that will always give you an amazing feel when you touch it. In fact the best quality cotton fabrics lack any form of coarseness at all thus making it quite a smooth one. Sustenance through time – Apart from the look and feel of the fabric the longevity of the material is definitely something that needs to be taken into consideration. 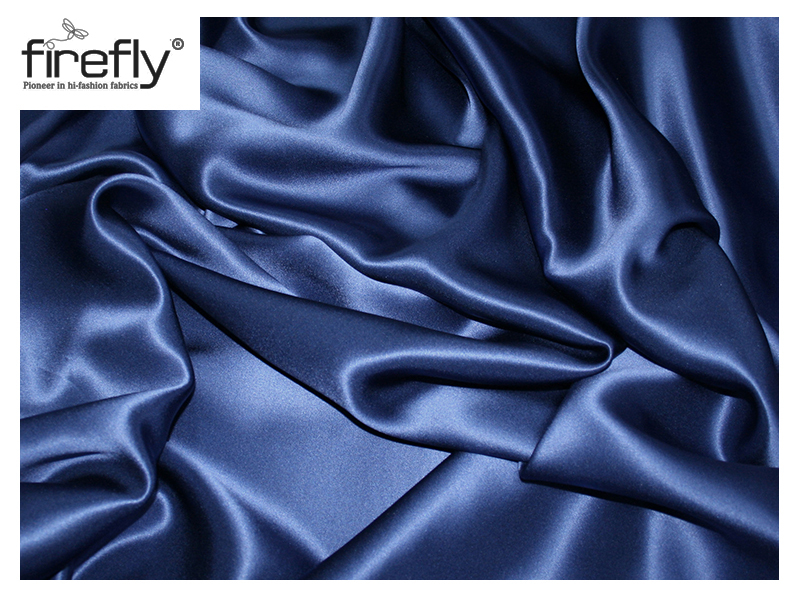 Fabrics of superior quality generally manage to maintain their texture even after years of being used. 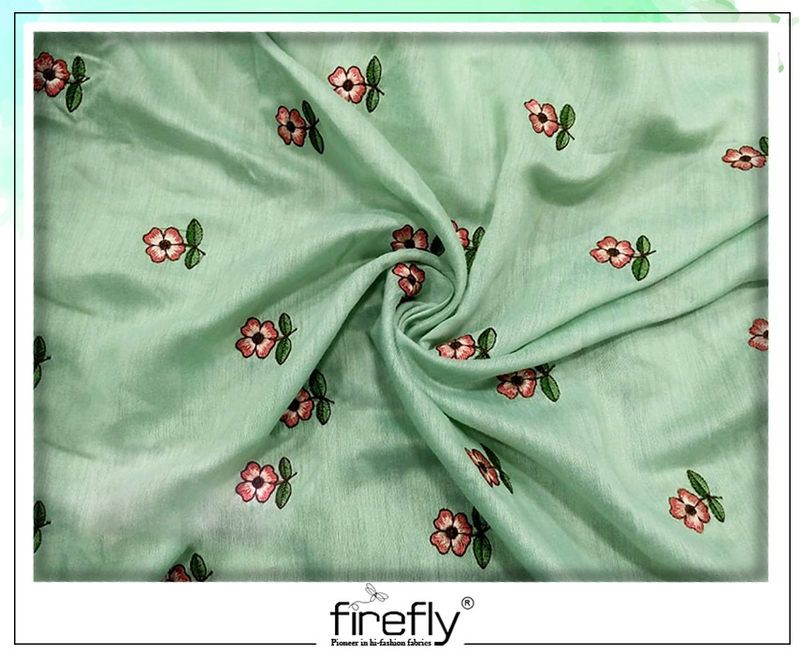 Firefly, being the fabric supplier Kolkata was in need of, ensures that the clothing and draperies disposed from their wholesale outlets, passes successfully through the test of time. varieties galore under the same roof. This lets you bring about an expansion not just in your choices, but in your collection as well. 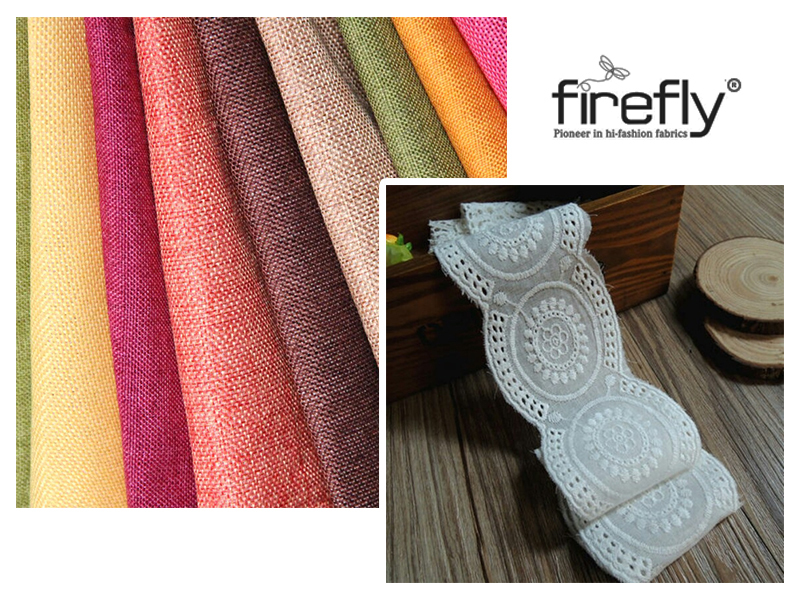 The highest level of natural fibre content is what is generally desired. Creativity combined with trend is something that can help you stand a class apart in the crowd. Choose wisely and get hold of the best for your closet!